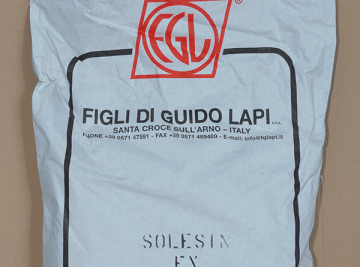 FIGLI DI GUIDO LAPI has developed a range of technical products for vegetable tanning and in particular for sole leather manufacturing, thanks to its know-how and its 60 years of experience and reliability in this field. 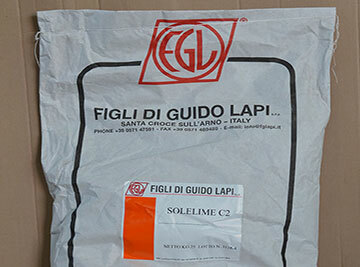 The SOLE SOLUTION is the complete range of products for tanneries and sole leather tanneries. Hereunder you will find the features of the main products. 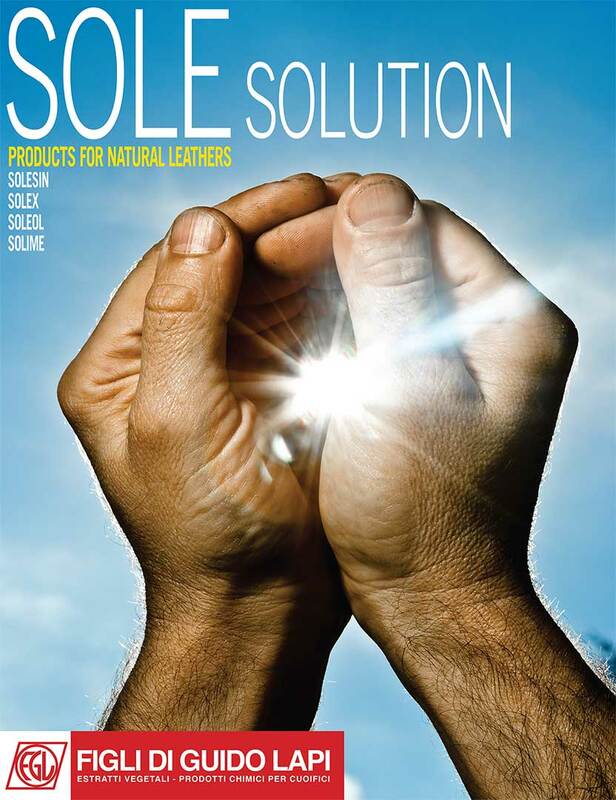 SOLELIME products list includes auxiliaries for soaking and liming phases of the tanning process, suitable and specific for sole leather production. Several formulations are available, such as surfactants, soaking and wetting agents, enzymatic bates, anti-wrinkling agents etc. 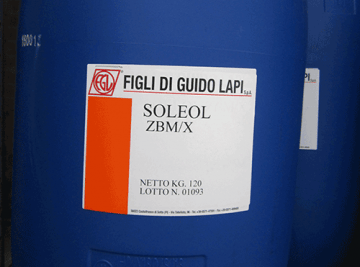 SOLEOL products line includes oils and fatliquors specific for Sole Leather production. Several formulations are available, based on natural (both vegetable and animal), mineral and synthetic oils, both neat and chemically reacted, in order to obtain specific products uses and characteristics. 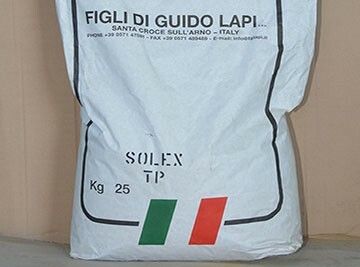 SOLESIN products line includes synthetic tannins (both powder and liquid) and resins suitable and specific for Sole Leather production. Different formulations are available, such as pretanning agents, replacing and auxiliary syntans, as well as retanning resins. SOLEX products list includes auxiliaries for tanning and retanning, suitable and specific for Sole Leather production. Several formulations are available, such as bleaching agents, filler and retanning agents (mineral or organic base), biocides and fungicides, antifoam, sequestering, complexing, deliming, and basifying agents, special products based on glutaraldehyde and oxazolidine derivatives. EUROCROM line is also available. 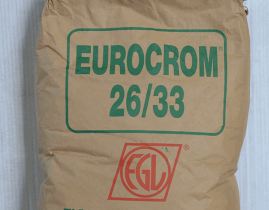 EUROCROM is a basic chrome sulphate from European production, with an organic reduction and two different basicity grades.